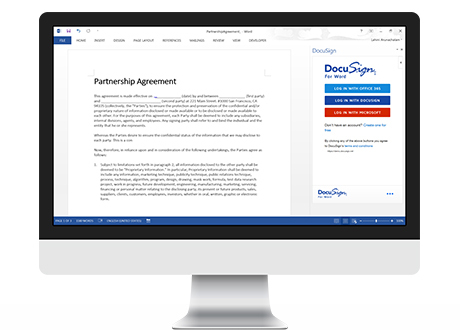 DocuSign for Word enables you to get signatures and sign important documents securely from Word—anytime, anywhere—in minutes. 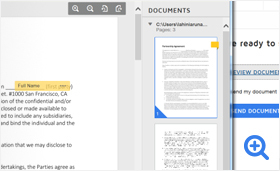 Sign or request signatures on any document created or edited in Word 2013. 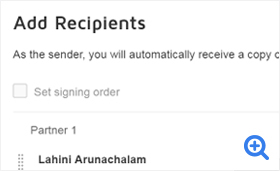 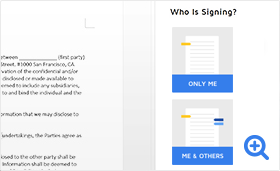 Drag and drop tags where recipients need to sign, or securely sign a document yourself. 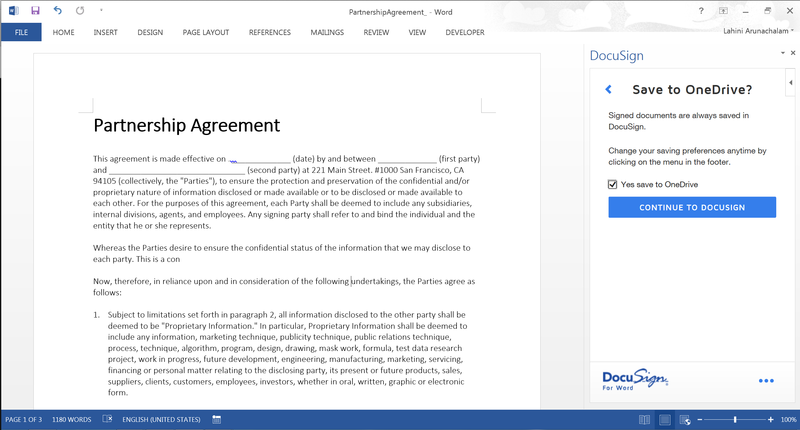 Easily edit a document using Microsoft Word and use DocuSign to specify the signing process to route the document to the right people in the right order. 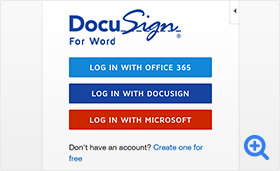 Log in with your existing Microsoft account or Office 365 credentials and use DocuSign without ever leaving Word. 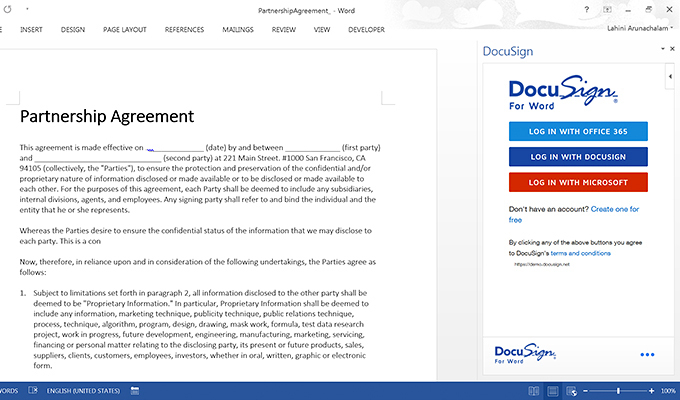 You and your customers can get your documents DocuSigned from any device without downloading another app. 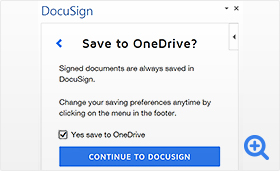 Once all recipients have signed, automatically save completed documents in a DocuSign documents folder in OneDrive or OneDrive for Business for easy access. 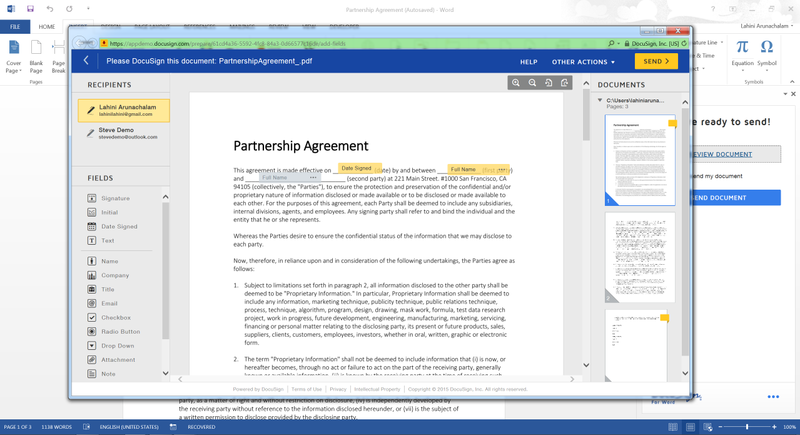 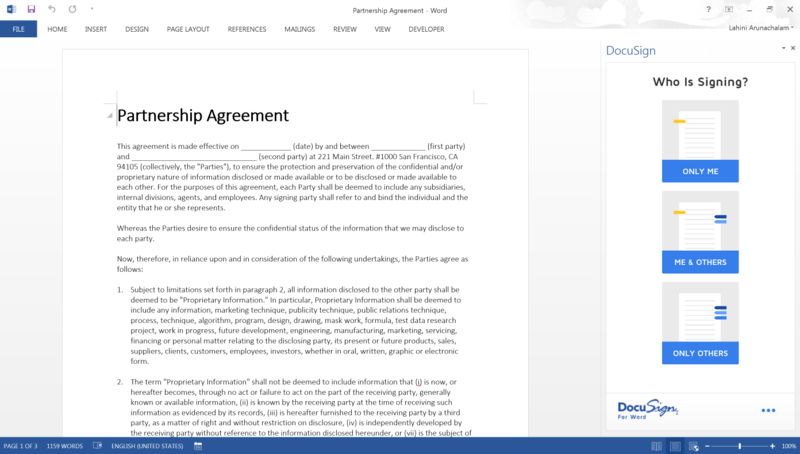 DocuSign for Word is designed to work with Word Online, Word for iPad, Word 2013 and Word 2016 (Windows).